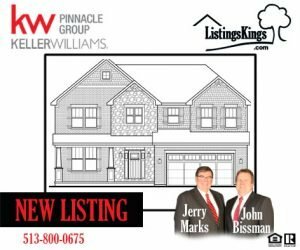 New Listing – 21 Shepherds Way, South Lebanon, Ohio 45065 – Build a Stunning Custom Home with Hoffmaster Homes! Consider the Durham with Hoffmaster Homes! Build a stunning custom home with attention to every detail including Anderson windows, 9 foot ceilings and hard wood floors on first floor, coffered ceilings, mudroom with cubbies, all bedrooms with walk-in closets, and oversized garage.